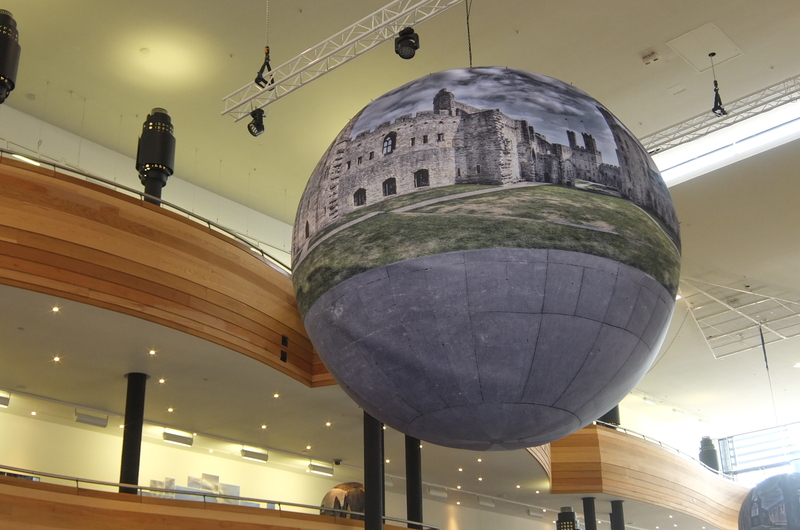 Who in Wales wouldn’t instantly recognize this show-stopping landmark? 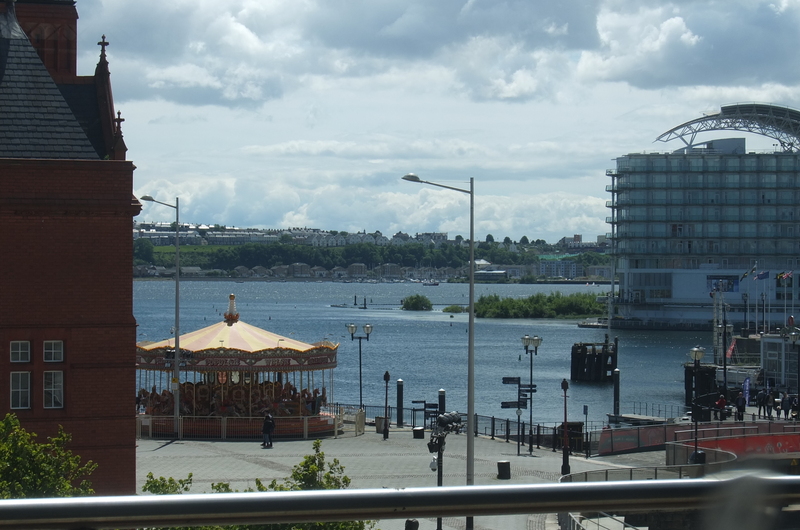 Surrounded as it is in Cardiff Bay by other iconic buildings, it still holds its own as a bold design statement. Yet could such a well-known building still yield secrets? This is what I set out to explore. Like many others, I have queued up to watch performances on the Centre’s main Donald Gordon stage. I’ve seen everything Carmen the opera to Cats the musical on tour. I’ve seen the stage transform from an ornate palace to a desolate litter-blighted street scene and wondered if it could even be the same theatre. 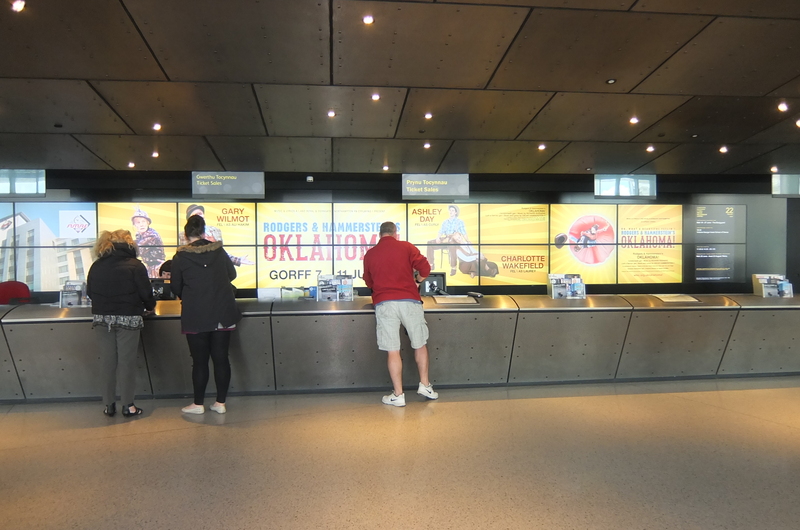 Every time I visit I’ve been impressed by how smoothly they run the scene and costume changes and how efficiently they process visitors through the building. But I knew hardly anything about the place that has brought pleasure to so many people both nationally and internationally. So I jumped at the chance to go on a guided tour of the Centre, tours of which take place twice daily nearly every day of the year. I won’t reveal all the secrets I uncovered, but I will let you know a few things which should be common knowledge, but surprisingly, they’re not. 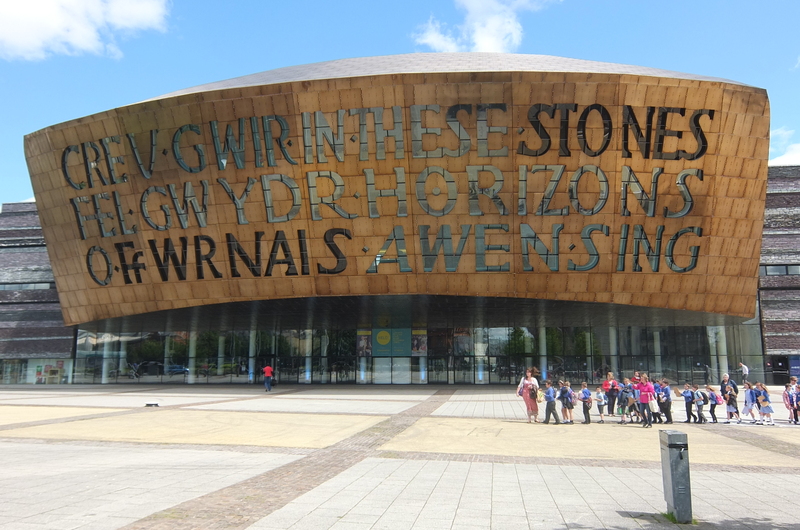 For instance, I’ve often looked up at the copper-coloured exterior of the main building perplexed at the split between the Welsh language on the left and the English language on the right. Could they be a literal translation? Wrong as it turns out. The Welsh means something entirely different. The English, In These Stones Horizons Sing acts as a conversational response to the Welsh rather than an echo. The Welsh, Creu Gwir fel gwydr o ffwrnais awen actually translates as Creating truth like glass from the furnace of inspiration. This is particularly apt, as the glass that makes up this eye-catching calligraphy comes straight from the furnaces of Swansea Institute. 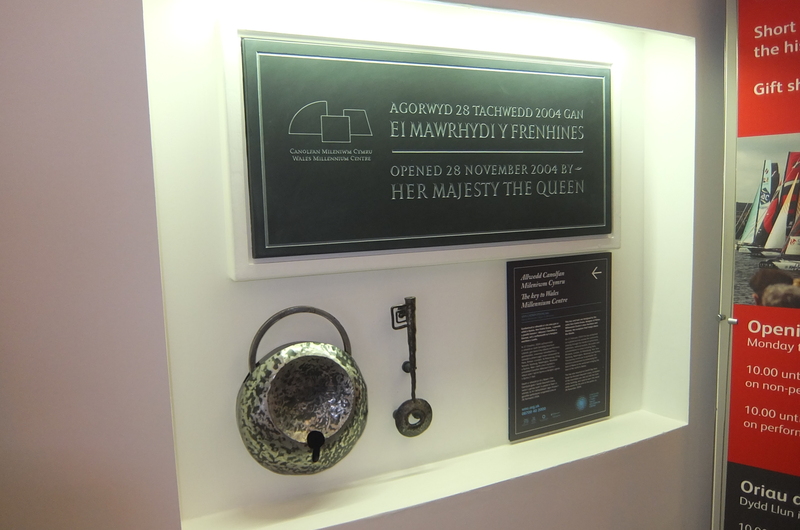 Indeed, much of the construction material has been sourced within Wales, making the Centre truly routed within its heritage. 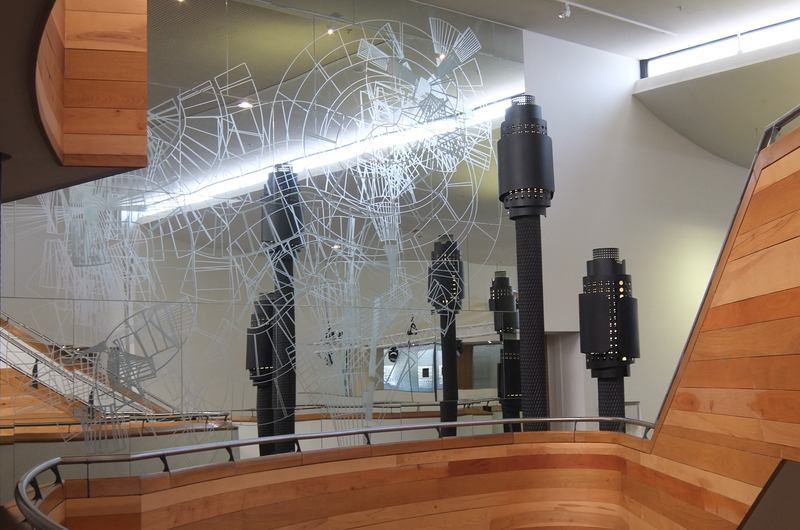 And did you know that they used different shades of glass throughout this installation? Neither did I. So I was fascinated, upon this discovery, to see how the various colours change in intensity depending on the time of day and weather conditions. Sitting in the main theatre and seeing the backstage areas including one of the main dressing rooms is another perk of the tour, although photography in these areas strictly prohibited for copyright reasons. I stood in the backstage surrounded by the easily three-storey tall walls and heard the orchestra rehearsal reverberating around the whole space. Then I realized that it wasn’t the whole orchestra, but just a few musicians, making it even more incredible. That’s the advantage of a purpose-built theatre designed to create the best acoustic technology around. 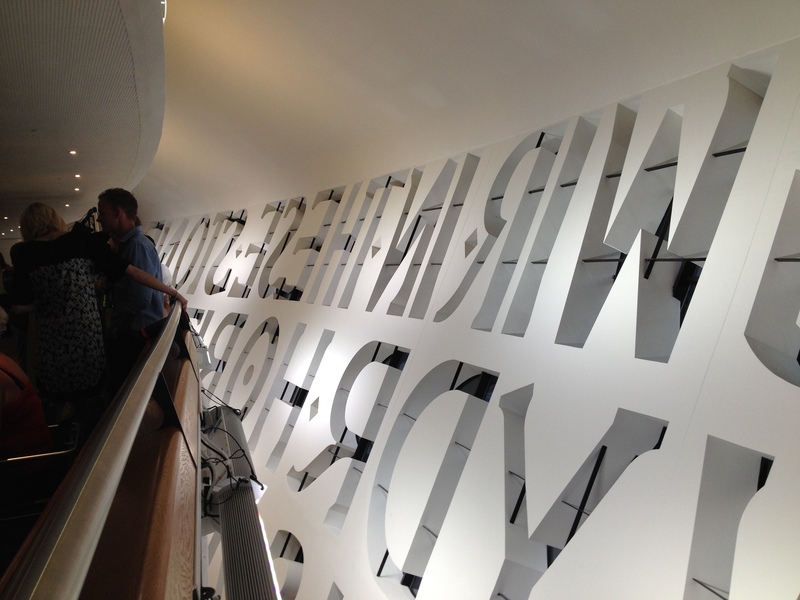 The Wales Millennium Centre isn’t just a great place for theatrical and musical performances. 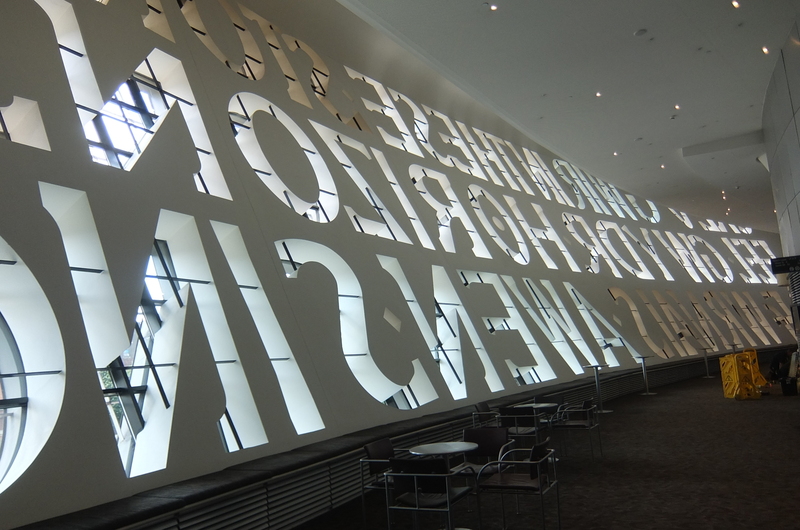 It is also the home of arts organizations such as Literature Wales, The BBC National Orchestra for Wales, the Arts Council for Wales, and the Welsh National Opera, among others. 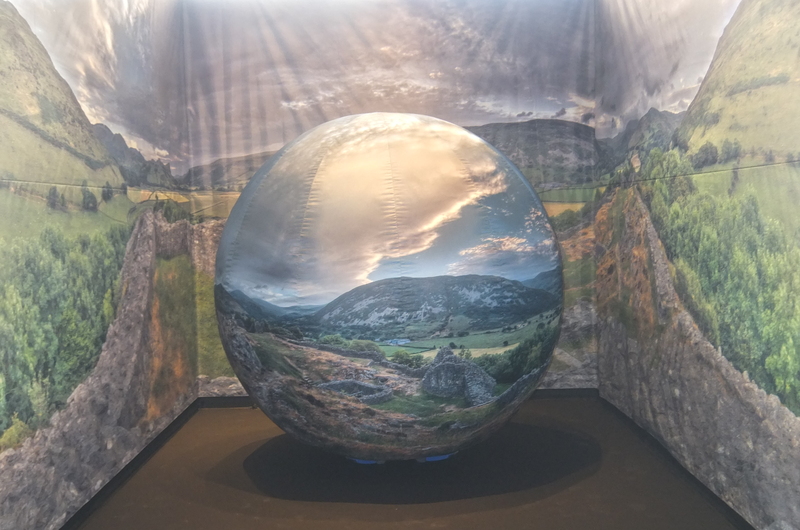 These photospheres capture images of other iconic buildings and places within Wales such as Tintern Abbey. Seeing these crumbling buildings and coastlines floating like air balloons within the altogether more modern and neutral environment of the Centre does lend to them a surreal quality that is worth exploring if you happen to be passing by. It’s great to see how many different ways the building can be utilised. 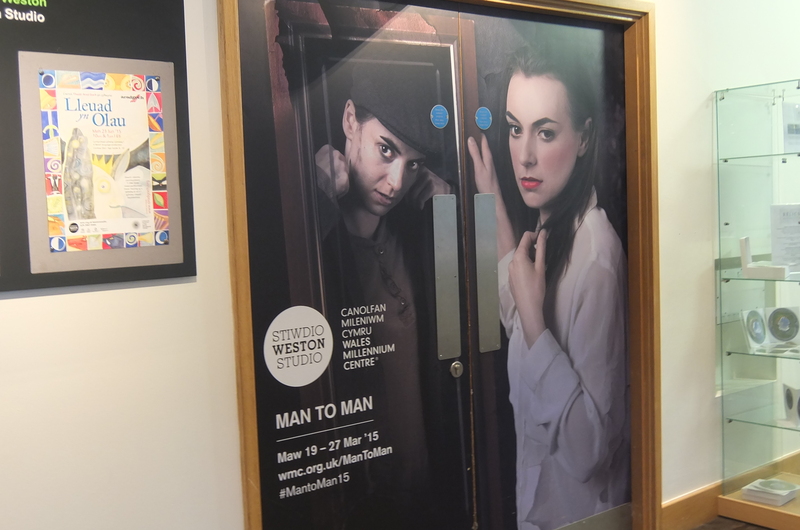 And there are also free performances on occasion, on the ground floor Glanfa stage, around the building and outside, details of which can be found on the Centre’s website. Quite often these coincide with the main performances in the Donald Gordon Theatre and show how the Centre is always giving back most generously to it’s many visitors.